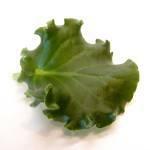 You will receive a set of 2 Genuine Optimara Everfloris Leaves of the variety of your choosing. 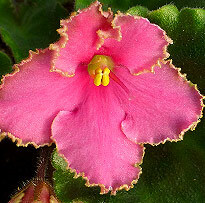 Each plant comes with an authentic Optimara Everfloris tag. 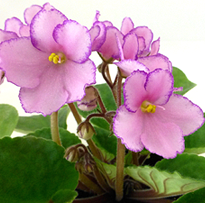 EverFloris Space Violet. 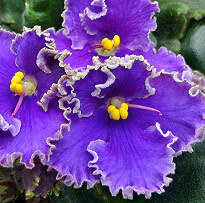 - Blue-lavendar with frilled white/green edge & dark green foliage. 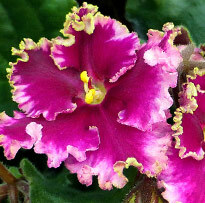 EverFloris Space Violet - Pink single frilled pansy. with variable white/green edge. 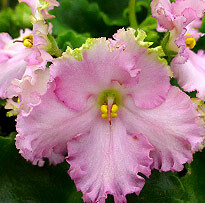 EverFloris Space Violet -: Pink & White with Variable Green Edge. Fantastic!! 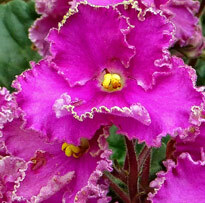 EverFloris Series - Purple with variable green edge & ruffled foliage. 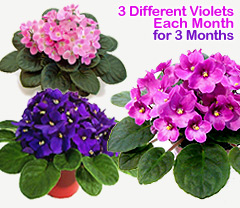 EverFloris Space Violet - Purple-Red with variable green edge, dark green foliage. 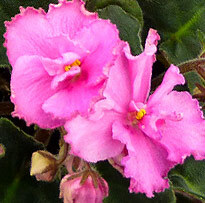 EverFloris Space Violet - Coral Pink with yellow-green variable edge & dark green rufflled foliage. 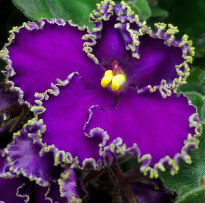 EverFloris Spave Violets - Dark blue with a very frilled green edge & dark green ruffled foliage. 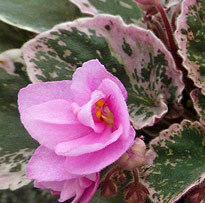 EverFloris Space Violets - Two-tone candy pink with variable green/white edge.